Members of our Dean's Executive Council are top-level executives in their fields from all over the country. 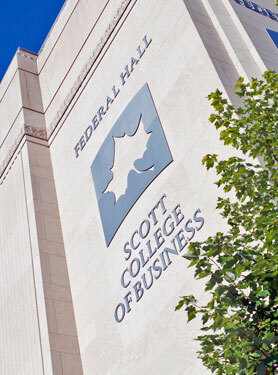 They are both alumni and non-alumni, and they share the common interest of working to better our Scott College of Business. Below are members of this very important advisory group.